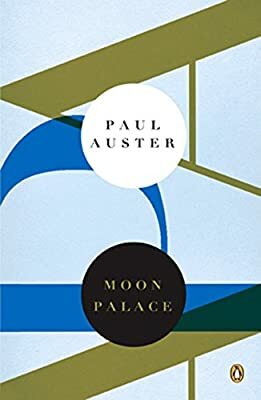 Author: Auster, Paul Set In . . .
Marco Stanley Fogg is an orphan, a child of the sixties, a quester tirelessly seeking the key to his past, the answers to the ultimate riddle of his fate. As Marco journeys from the canyons of Manhattan to the deserts of Utah, he encounters a gallery of characters and a series of events as rich and surprising as any in modern fiction. From New York Times-bestselling author Paul Auster (The New York Trilogy).